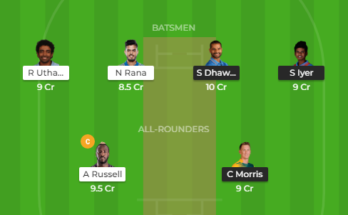 Mumbai Indians vs Delhi Capitals Dream11, MI Vs DC Dream11 Probable Playing XI, Indian Premier League 2019 preview. 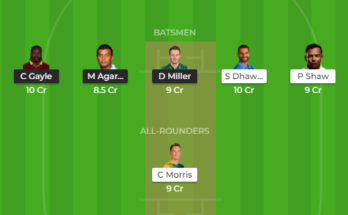 Welcome to Mumbai Indians vs Delhi Capitals Dream11, MI Vs DC Dream11 Probable Playing XI, Indian Premier League 2019 preview. 24 March 2019, 8:00Pm IST. 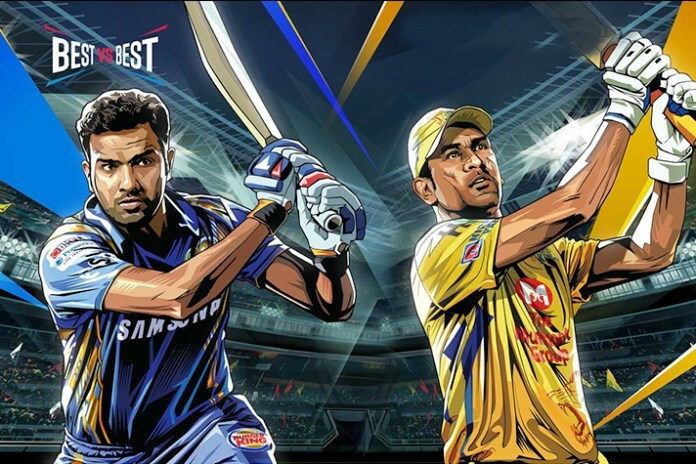 Lasith Malinga will miss the season-opening match of Mumbai Indians but is likely to join the MI squad on 25th March. Pacer Adam Milne ruled out of the tournament with the swollen heel injury. 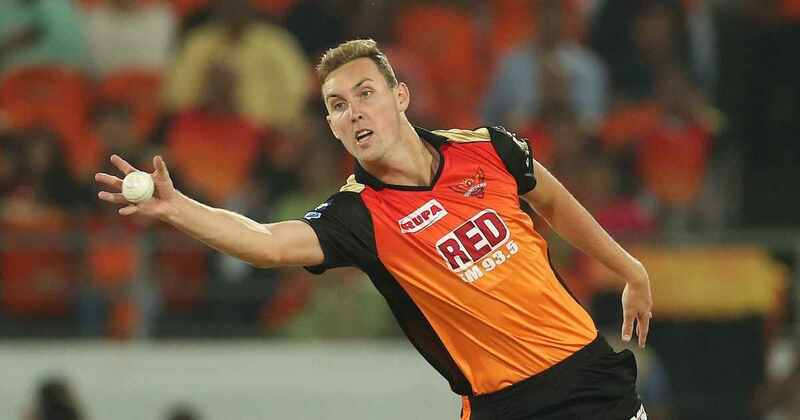 MI is likely to pick Blair Tickner, Alzarri Joseph or Dane Paterson as his replacement. 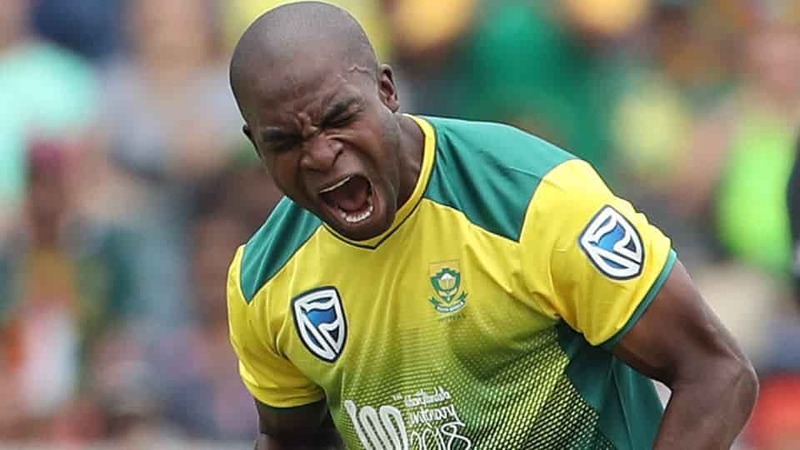 Kagiso Rabada has rejoined the Delhi Capitals squad after missing the 2018 season due to the back injury. 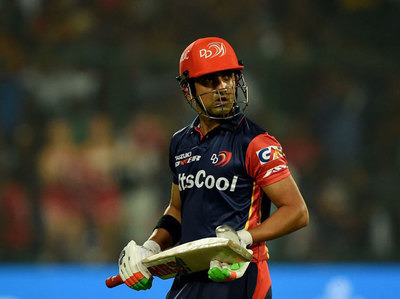 Shikhar Dhawan, Rishabh Pant, Prithvi Shaw, Amit Mishra, and Trent Boult will be the key players for Delhi capitals.